We loved Yogyakarta. So, expect a little bit of a bias to come through while reading through our suggestions of things to do there and the area surrounding it. 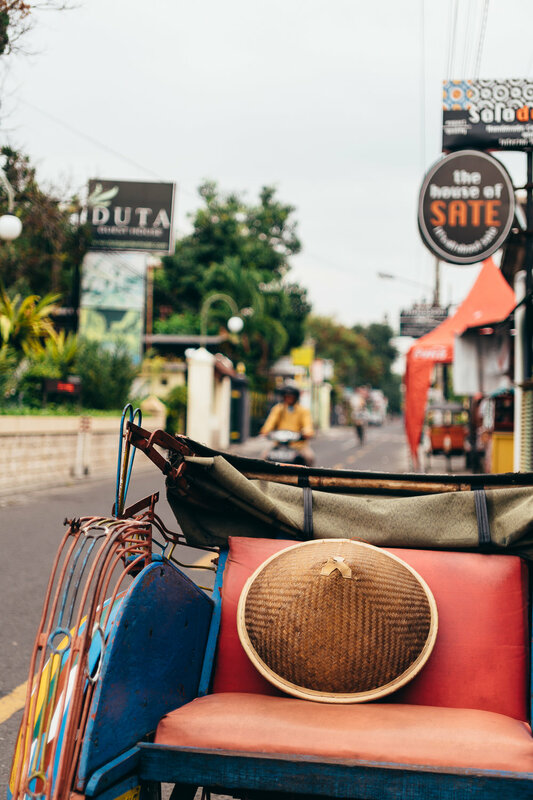 Yogyakarta is suitable for all budgets, has plenty of activities and sightseeing to get into, decently accessible internet, and is food heaven. We originally planned on staying there one week but liked it so much that we decided to extend our stay an extra week. 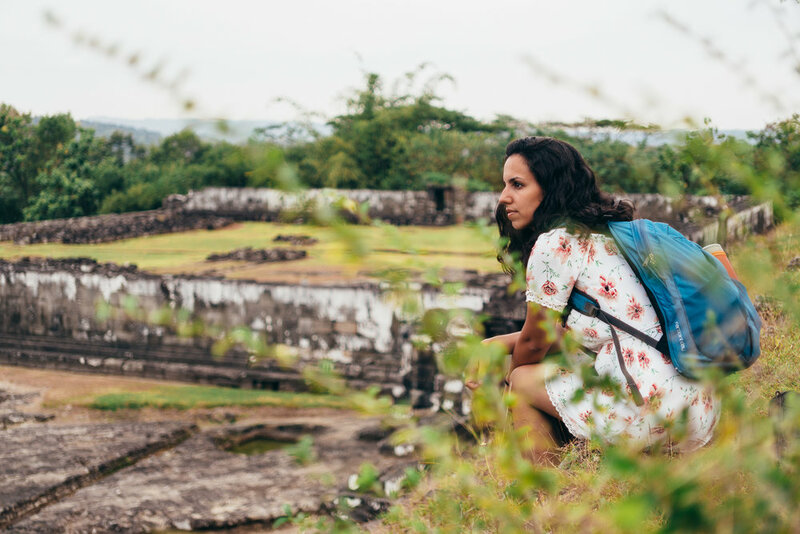 If you're interested on seeing what you can do on a backpacker's budget, let's dig in! 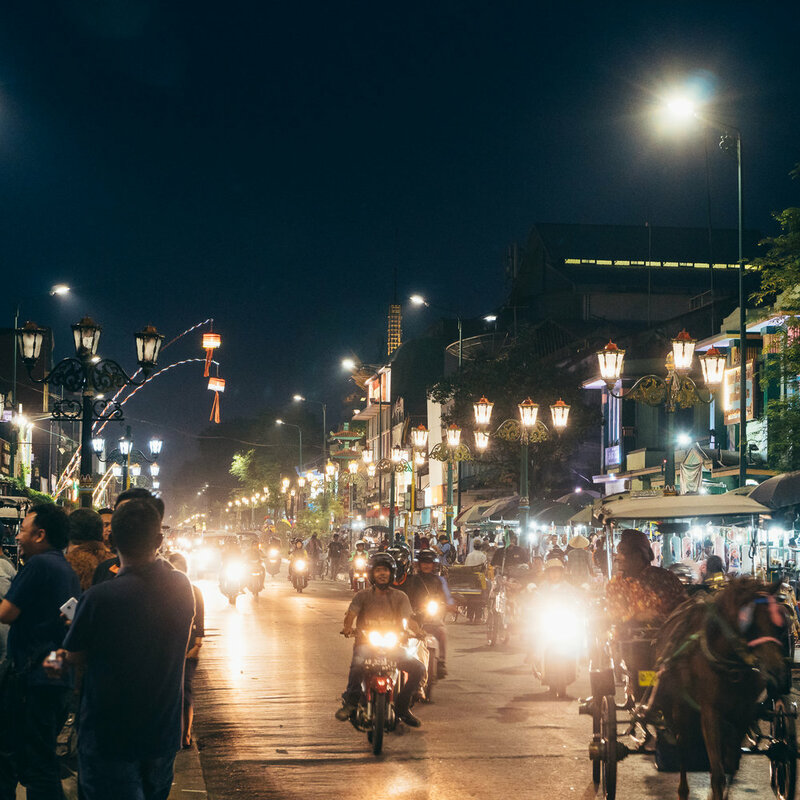 Malioboro is one of the most well-known streets and can be found in the heart of Yogyakarta. This area is full of stores, from large commercial stores and malls to small shops and kiosks. 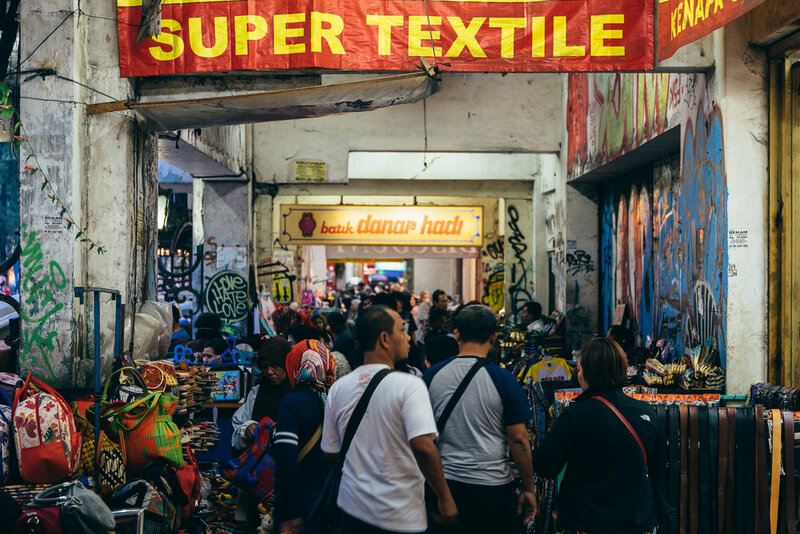 If you're looking for souvenirs and typical products from the region, like fabrics, textiles, and hand-crafted goods, there's a good chance you'll find them here. 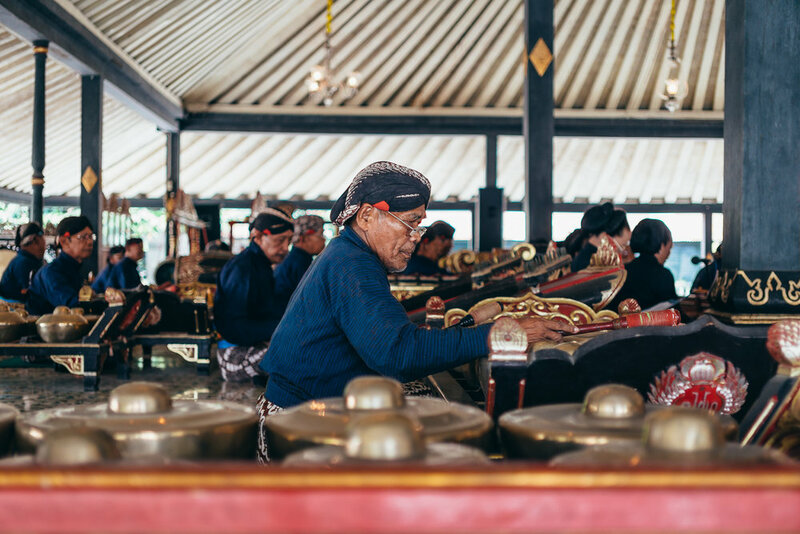 This breathtaking buddhist temple was one of our all-time favorite attractions and is situated just an hour away from the Yogyakarta. 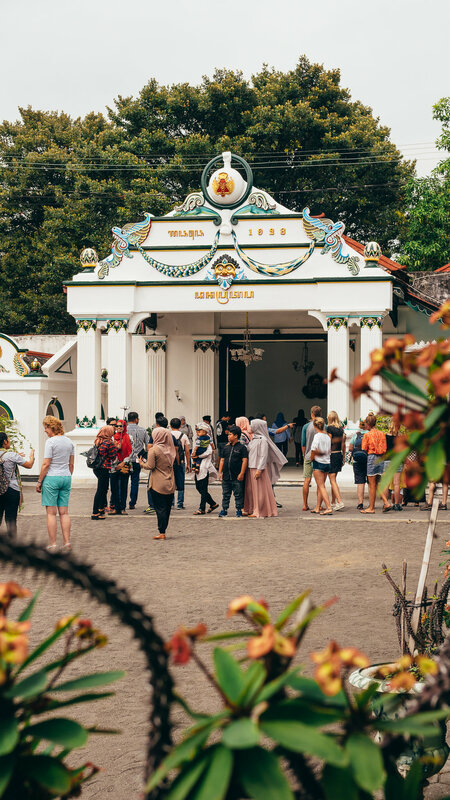 If you're even considering visiting Yogyakarta, this temple should be at the very top of your list. Although the cost is comparatively a little more expensive (around $24), it is absolutely worth it. Above all, making it there for sunrise is the best! 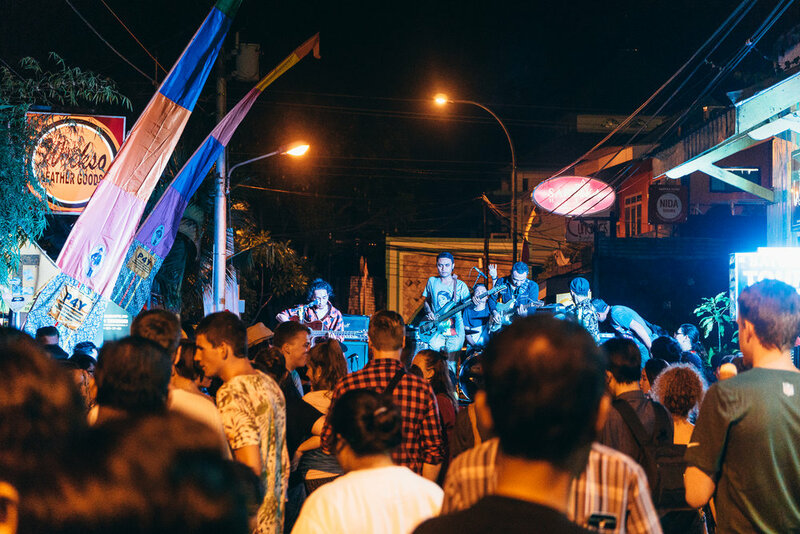 For more details, check out our first Yogyakarta article! 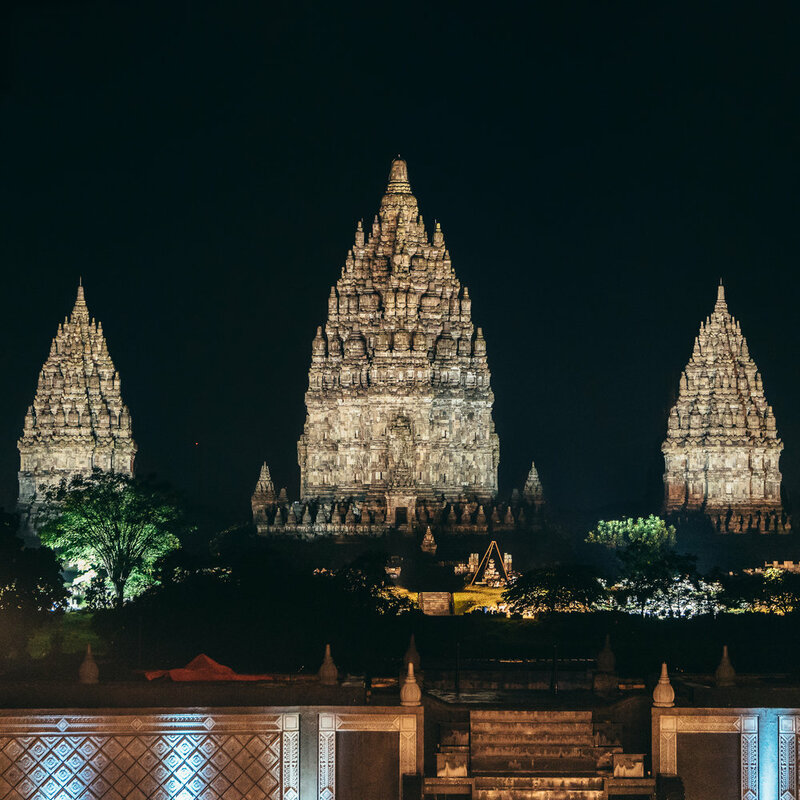 Prambanan is collectively the largest site in the world of Hindu temples and is situated only 30 minutes away from central Yogyakarta. The compound is preserved remarkably well considering the deleterious earthquakes it's faced, and is best explored with an (affordable!) 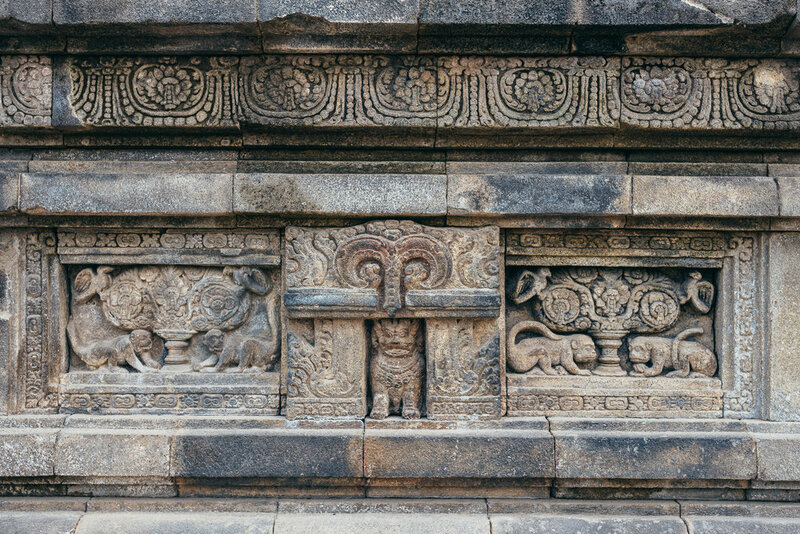 local guide that can explain the significance of the statues, stone carvings, and temples themselves. 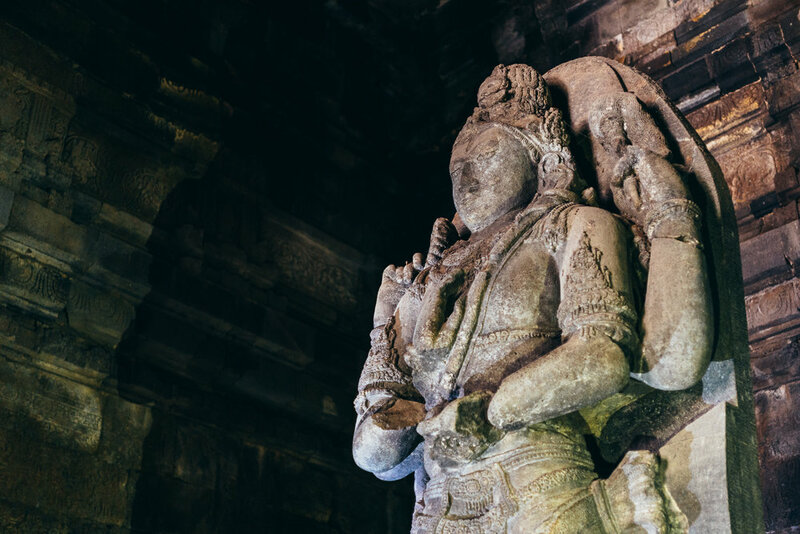 We've covered Prambanan, Ratu Boko, and the Ramayana Ballet in more detail – check it out here! 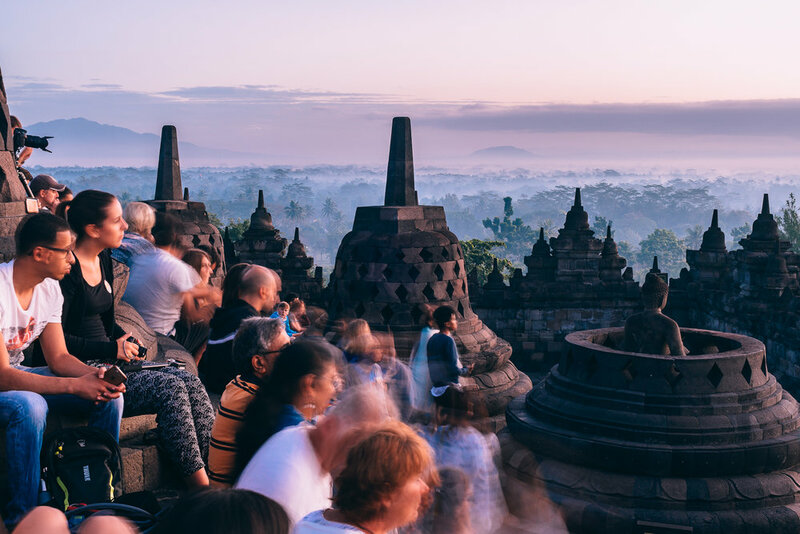 Ratu Boko is a palace located on an enormous archeological plateau that sits atop of the city; it is a 15-minute ride from Prambanan temple and worth it only for the tranquility and expansive views you're sure to find while exploring. 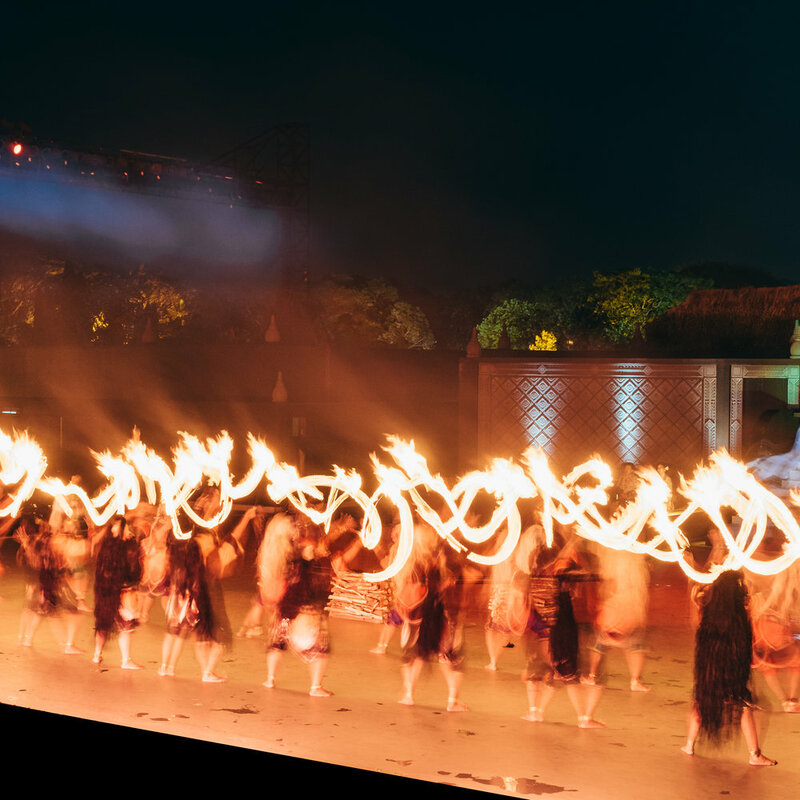 Ramayana Ballet is a traditional Javanese ballet that has been running for over 20 years, a concoction of dance, music, and beautiful scenery that surrounds the production. 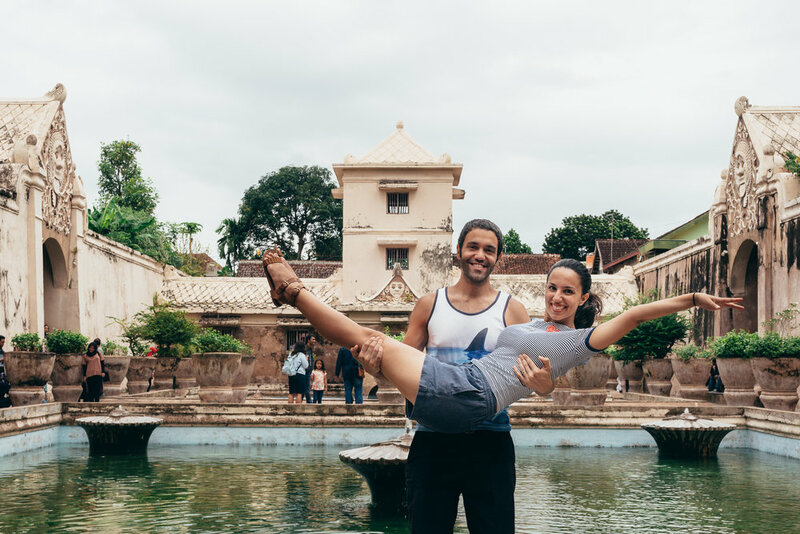 This ballet runs from 2-3 hours at night and is a great way to round out your day after exploring other temples (Prambanan and Rotu Boku, for example). 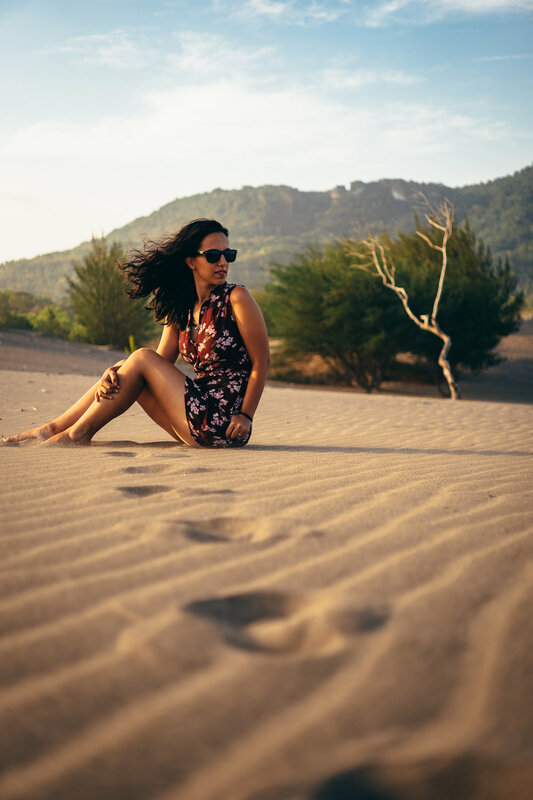 Gumuk Pasir Parangtritis is a little less than an hour south of Yogyakarta and is an incredible stretch of sand dunes that will instantly make you forget you are in Indonesia. 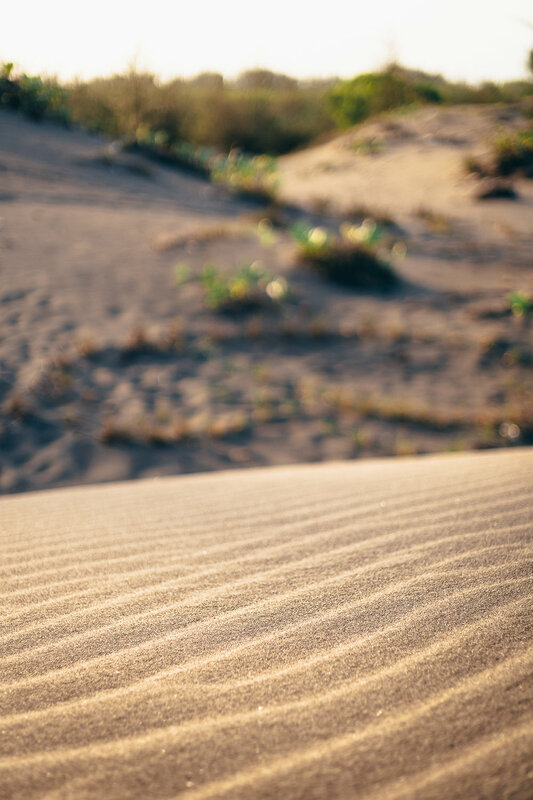 This location is well-known for its sandboarding (we missed out due to timing issues but recommend it!) and its exotically beautiful views. 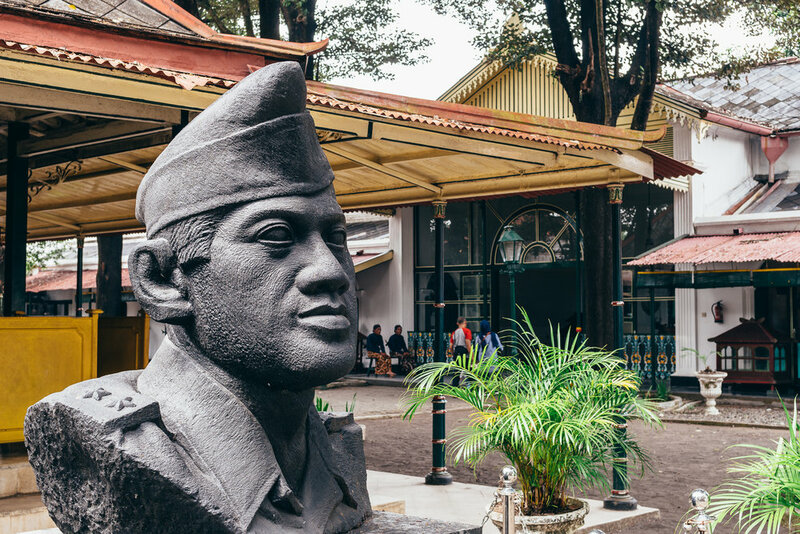 Getting here on public transportation is easy and inexpensive, as you can take a bus from Giwangan bus station in Yogyakarta for just 25,000 rupiah. Just expect that it'll take much longer than the hour it should be (Indonesian traffic!). We learned the hard way and were unable to visit the famous Parangtritis beach that's nearby; nevertheless, we recommend visiting the beach as well! 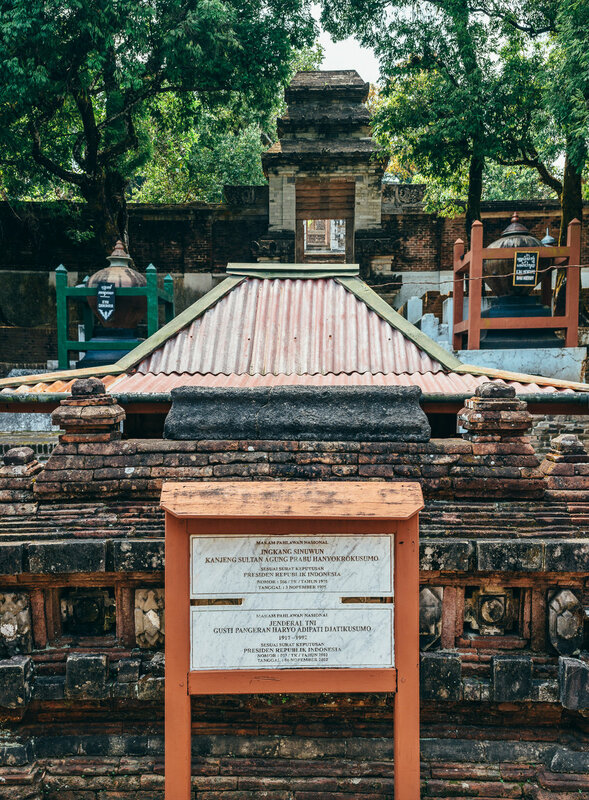 The Taman Sari Water Castle is a beautiful and unique garden complex that was constructed hundreds of years ago for relaxing, bathing, meditating, praying, and defending the Sultan family. Aside from the gorgeous bathing area, what mostly caught our attention were the underground tunnels that led to the maze-like circular mosque. 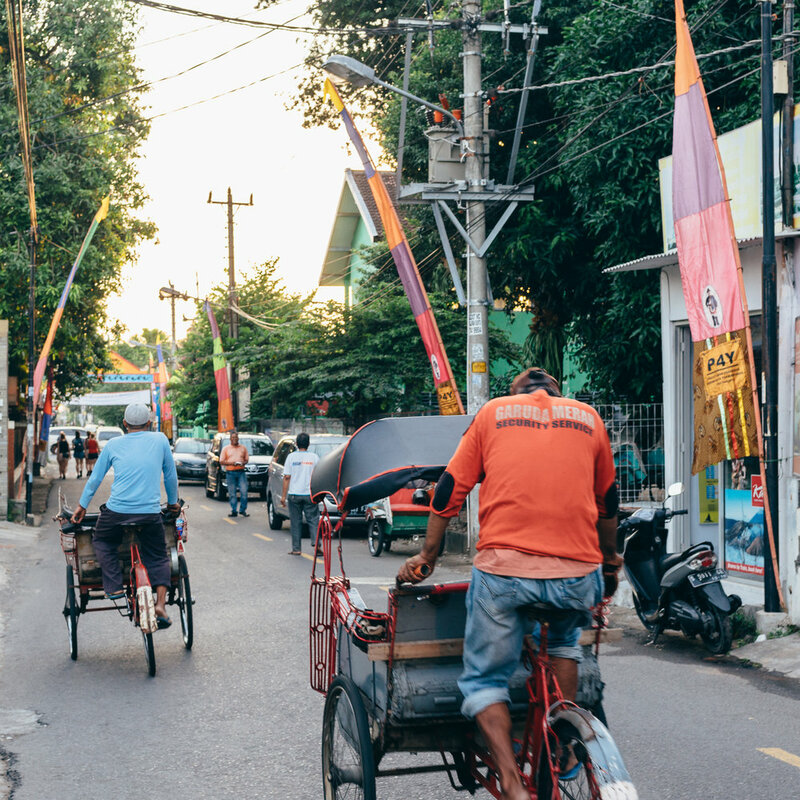 This street was one of the highlights for us in Yogyakarta. 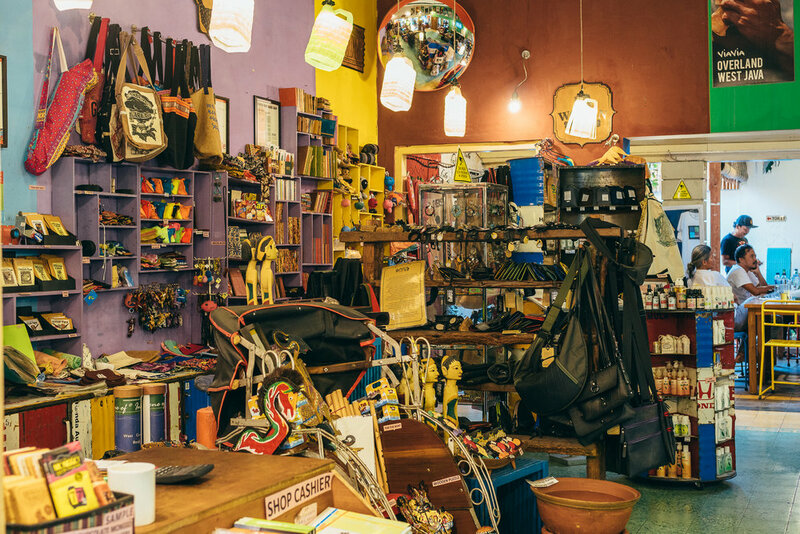 On this street, you can find accommodation for all kinds of budgets, plenty of restaurants that serve both local and international food, and as mentioned earlier, small shops with handmade crafts. Although the street does get pretty touristy, we still highly recommend it for its variety and ice cream. Ice cream? Yes, very much yes. 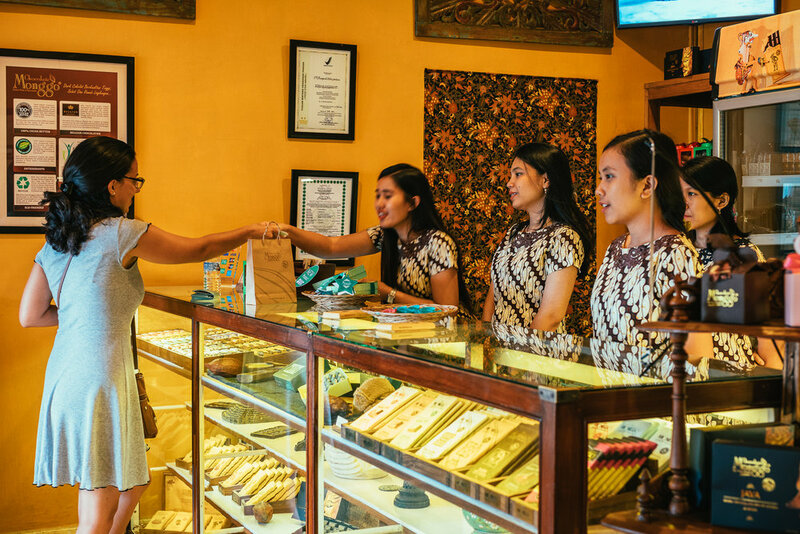 Finding good ice cream in Indonesia has not been an easy task to accomplish, and one-half of us has a very prominent sweet-tooth. 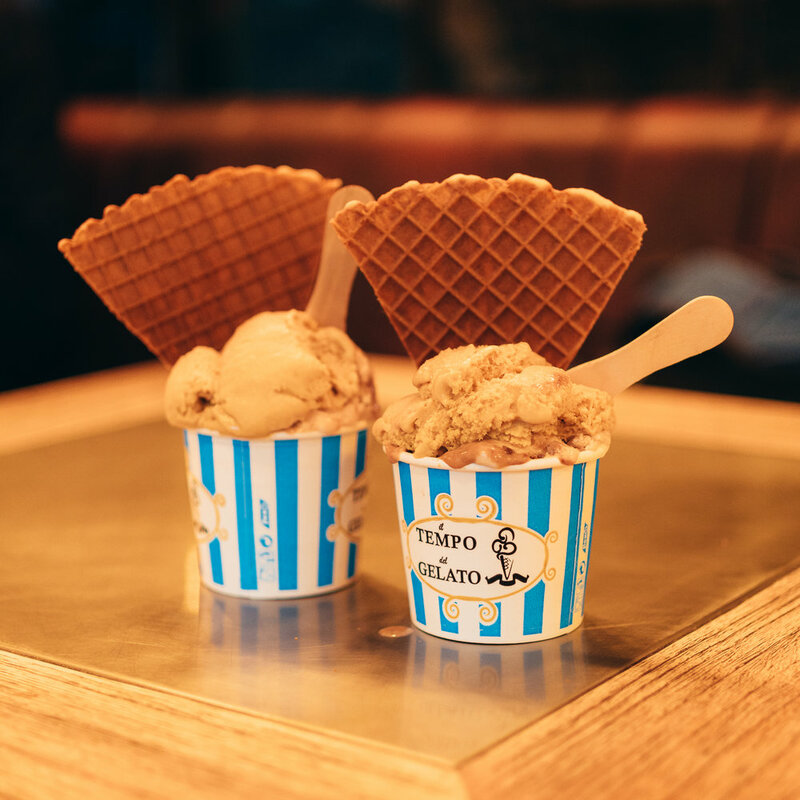 If you're in Yogyakarta and find yourself craving ice cream, treat yourself to a cone or a cup at Tempo del Gelato, which can also be found with the aforementioned Jalan Prawirotaman. 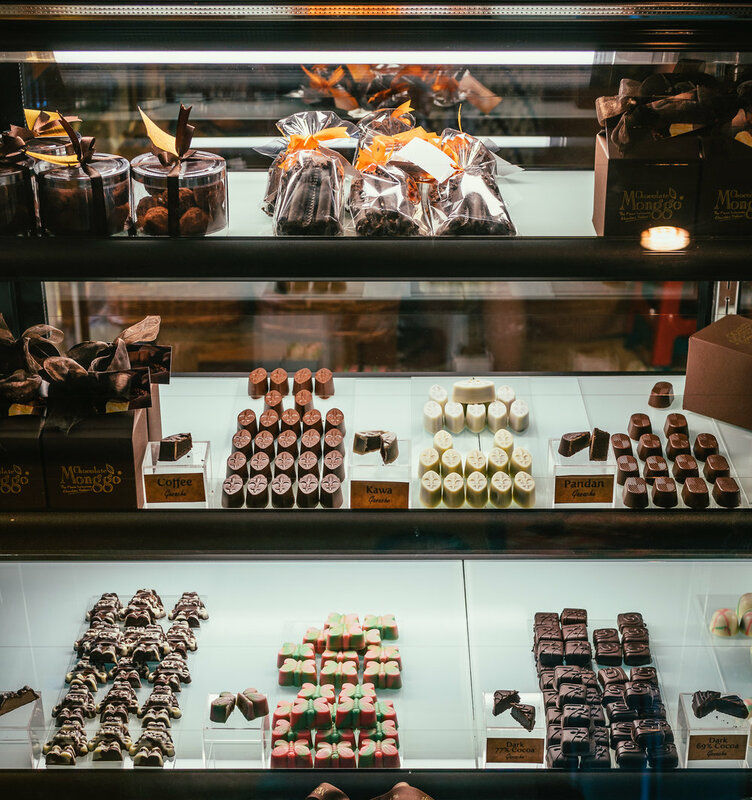 There are a ton of flavors available, from light and refreshing to the dense and decadent. 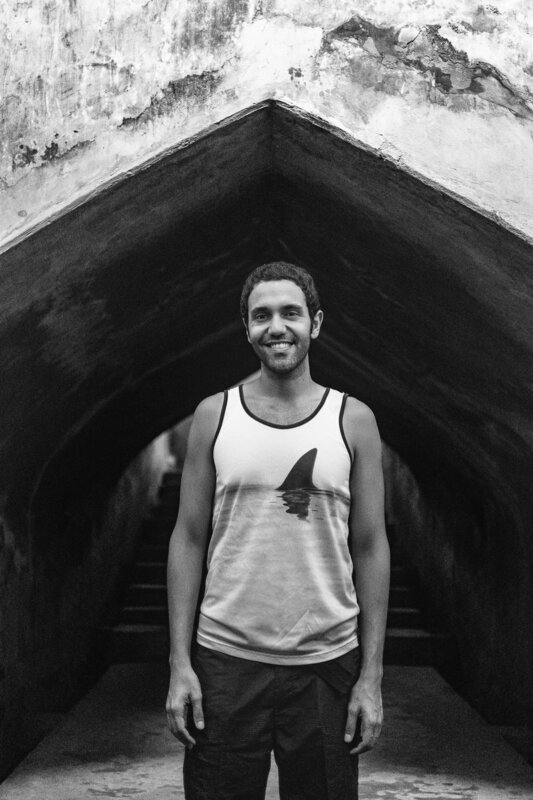 *Hours: Monday 10am – 1pm; Friday 1:30pm – 4pm; Sunday 10am – 1pm. Not open during the month of Ramadan. 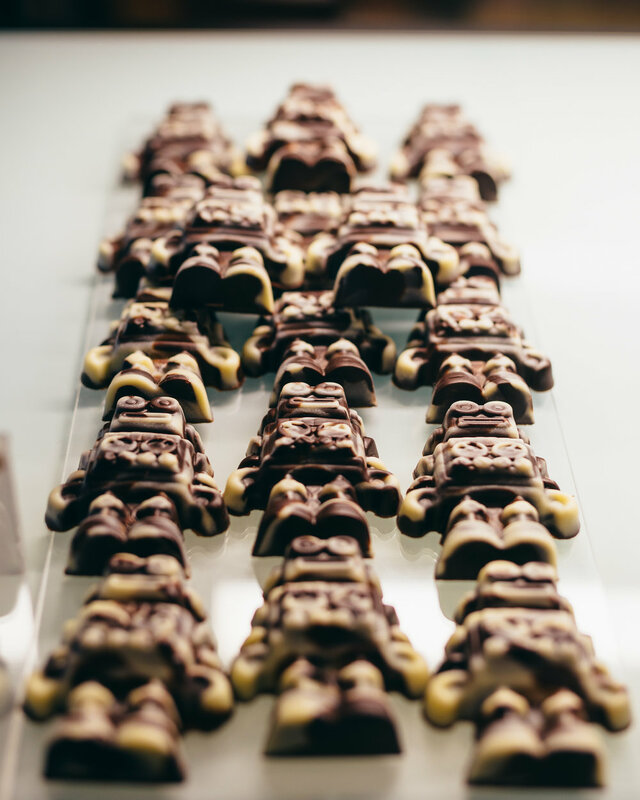 Chocolate Monggo is yet another place to fulfill your sweet-tooth needs, and one that's very popular throughout the region. 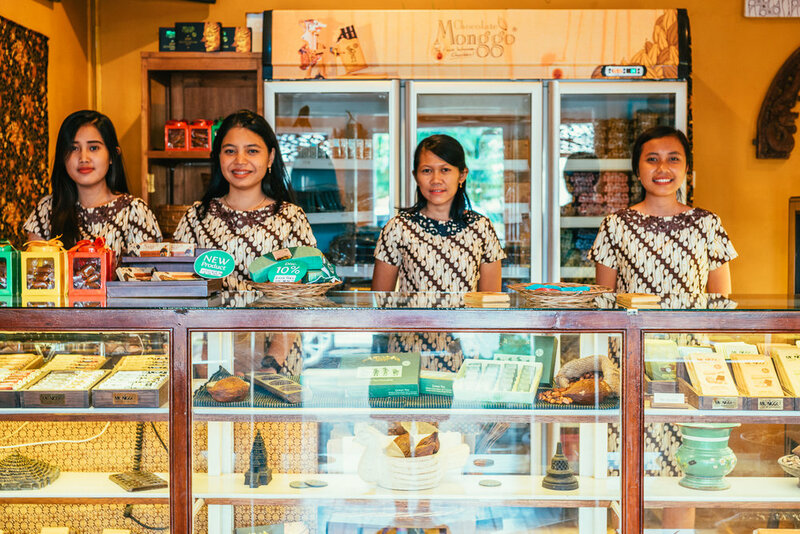 This chocolate factory is located south of Yogyakarta and is full of a mixture of flavors of chocolates (praline, coffee, different local fruits, etc.) made in both practical and unique designs. This place is worth the visit! Note: Some extras that we didn't get to visit but recommend are Kalibiru National Park and Jomblang Cave. 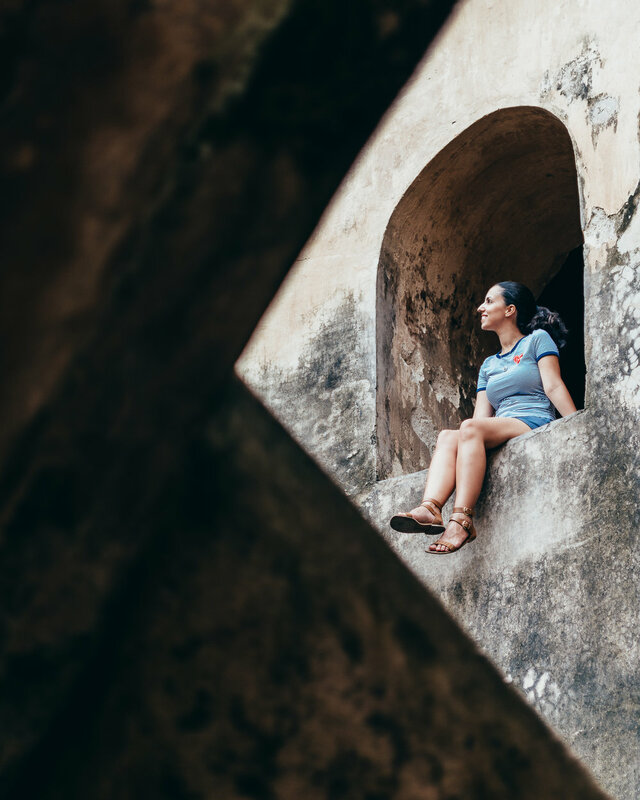 When we first got to Yogyakarta, we stayed at a guesthouse that was a bit too far south of the center of the city and therefore too isolated (for us). 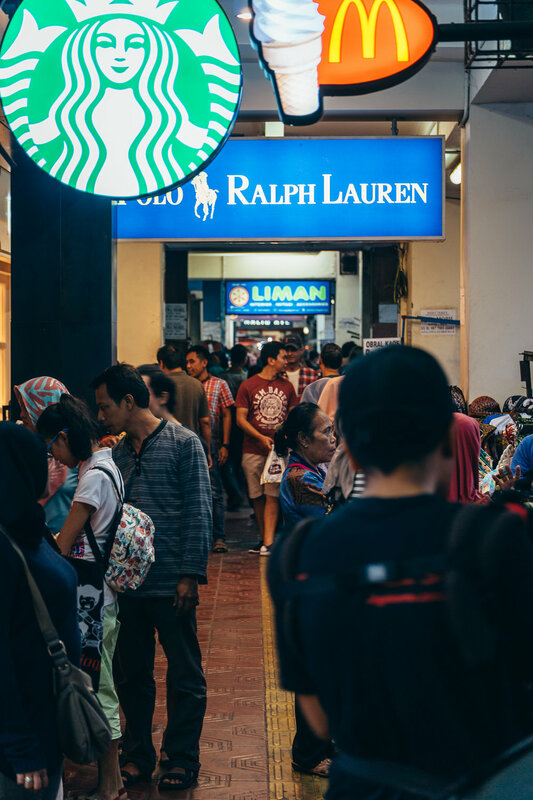 We quickly got around to exploring Jalan Prawirotaman and went through several options, in person, before finding the one that we really liked. Duta Guesthouse turned out the be the perfect place for us to stay, as it was affordable, clean, had a beautiful pool and included an excellent buffet-style breakfast (and tea time! ), and most importantly, was within the city and all its fun. Fortunately, we also then had the opportunity to spend our last three days in the beautifully luxurious Duta Garden Hotel & Villa, which is also nearby and every bit as beautiful as our photos down below make it out to be. The beautiful villa provided us everything we needed after several weeks of constant moving: comfort, space for working and relaxing, friendly and helpful staff, and gorgeous amenities surrounded by just the right amount of nature. 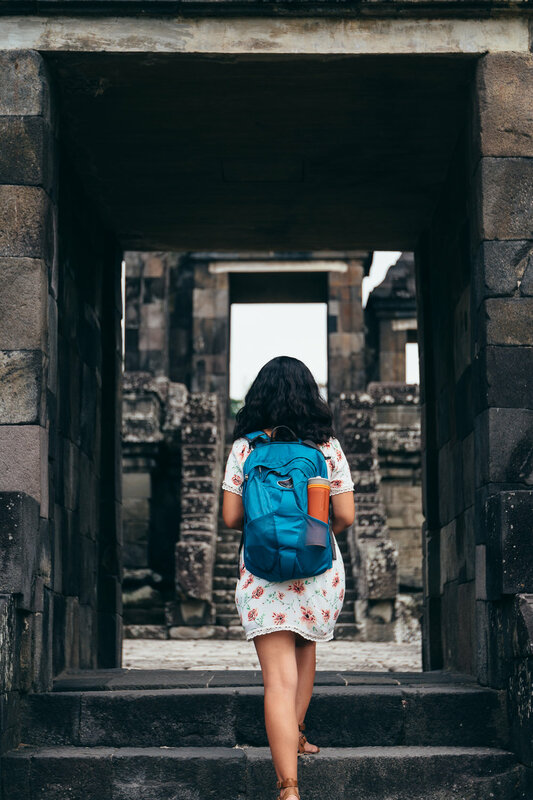 Based on our experiences, we would highly recommend either one of the hotels within the Duta group, whether it be the Duta Guesthouse, Duta Garden Hotel and Boutique Villas, or Delta Homestay (all available to satisfy the full gamut of budgets). 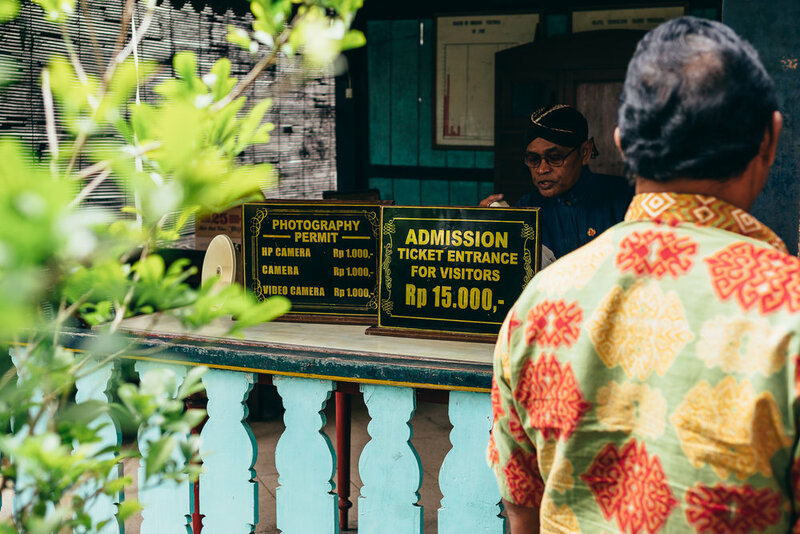 I hope this guide helps all of you who are planning to visit Yogyakarta! Let us know if you're able to check out some of the places on this list or if you've already been!